Do you or your child have Asperger Syndrome? Then you’re probably familiar with how it can lead to sleep and anxiety issues. In fact, according to the Asperger’s/Autism Network, studies suggest that around 73% of children with Asperger Syndrome (AS) experience sleep problems. Many people with Asperger’s also experience the world as overwhelming, which can lead to feelings of anxiety. 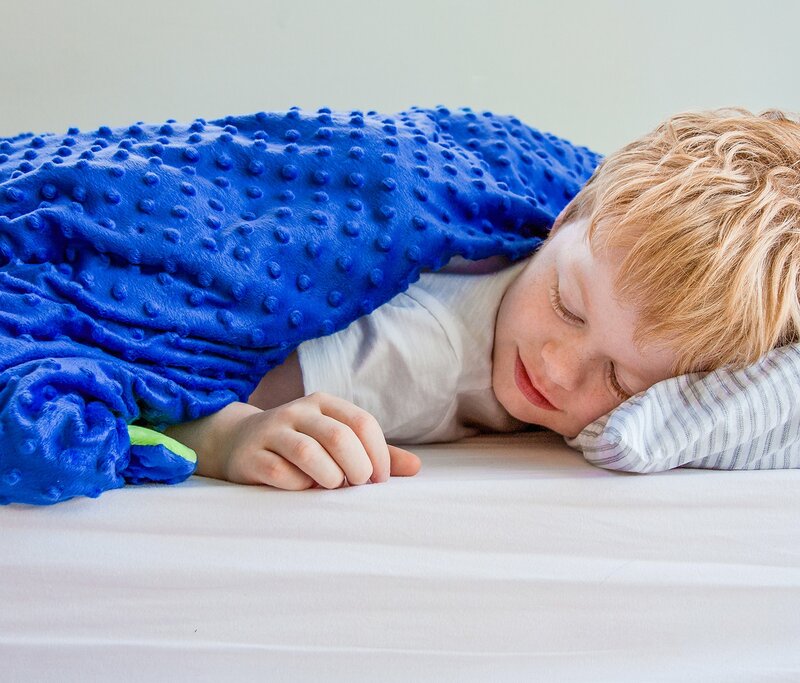 Whilst there a number of things you can do to help children manage the symptoms of Aspergers, using a weighted blanket may help alleviate poor sleep and feelings of anxiety through therapeutic deep touch pressure. Asperger’s is a neurobiological condition on the autism spectrum and children with Asperger’s often feel, hear and see the world differently. What generally sets children with Asperger’s apart from other forms of autism is their relatively normal speech and cognitive development. Often with a high IQ, children with Asperger Syndrome tend to struggle with communication and social skills. Asperger’s also frequently coexists with conditions such as ADHD/ADD and sensory processing disorders. One of the key challenges for children with Asperger’s is that they tend to find the social mores of everyday life stressful and overwhelming. This can lead to mood swings, anxiety and sleep issues. As a ‘high functioning’ form of autism, Asperger Syndrome, like autism in general, is often associated with anxiety, sleep issues and sensory processing disorders. Anxiety, tiredness and difficulties making sense of everyday sensory stimulation, such as touch and noise, can often lie at the root of mood swings, meltdowns, and even depression, in those with Asperger’s. The deep touch pressure of a weighted blanket helps the body to naturally release melatonin, a hormone linked with sleep. Many children with autism are deficient in melatonin, so helping the body to naturally release it may both encourage more restful sleep. 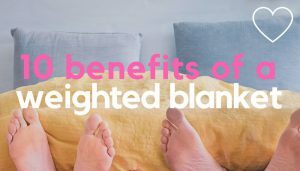 As well as melatonin, the pressure of a weighted blanket also helps the body release serotonin. Often termed the ‘happy’ hormone, serotonin helps to calm the nervous system and is linked with mood regulation and relaxation. 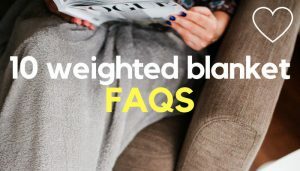 So using a weighted blanket can often help alleviate the everyday feelings of stress and overwhelm so commonly linked with Asperger’s. It’s common for children and adults with Asperger’s to have a sensory processing disorder (SPD); a condition where the brain has problems processing information received via the senses. An SPD can manifest as an over or under sensitivity to everyday stimuli such as smell, touch and sound. This can prove overwhelming to someone with Asperger’s, placing additional pressure on the nervous system. 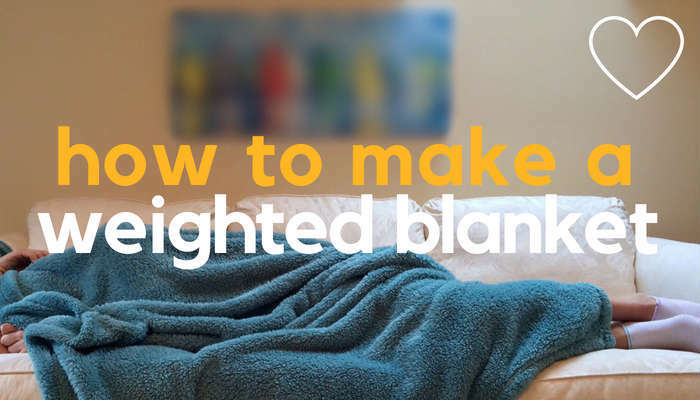 Since it’s common for a person with an under sensitivity to stimuli to crave extra sensory input, the gentle pressure of weighted blanket may prove therapeutic to a person with Asperger’s. Here are 3 weighted blankets for sensory kids to try (adult versions are also available). 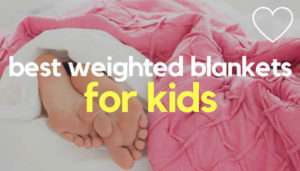 Keep in mind; if you or your child has a severe over sensitivity to touch or textures, the additional weight of a weighted blanket may feel too much. Everyone’s unique, so there’s no hard and fast rule here and it’s often a case of trying a blanket out to see how you get on. 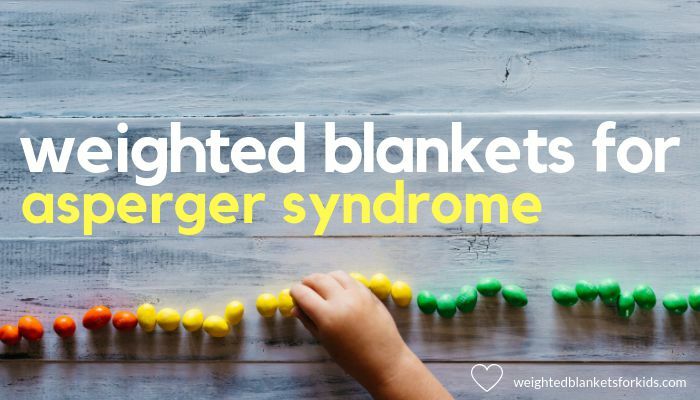 If you, or your child, has Asperger Syndrome, a weighted blanket could be the answer to improved relaxation and better quality sleep. 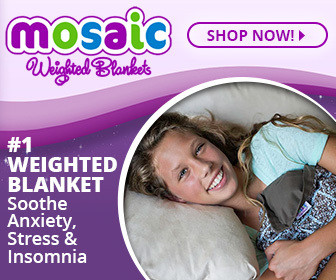 Originally developed as a therapy for children with autism, weighted blankets have been used as a therapeutic aid by occupational therapists for many years. Recently, however, they’ve become far more mainstream, with many parents successfully using them as a natural way to manage common symptoms in specific conditions such as Asperger’s, ADHD and ADD. 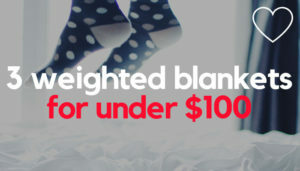 If you think you might want to try a weighted blanket for Asperger’s, here are 5 popular weighted blankets for kids or adults across a range of fabrics and budgets. 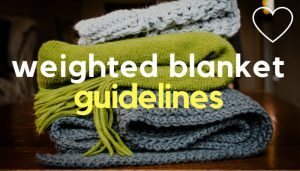 YnM or Quility blankets are both best sellers on the affordable side, whilst Mosaic Weighted Blankets are hard to beat for choice and handmade quality.